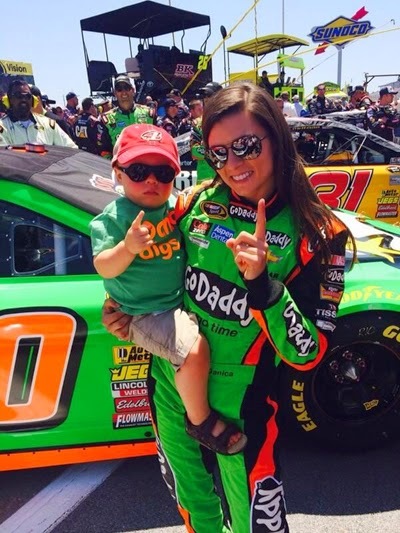 Keelan Harvick - "Danica Digs Me"
Keelan Harvick's t-shirt reads, "Danica Digs Me". (He really IS a Day-Day fan.) Talladega 05/04/14.